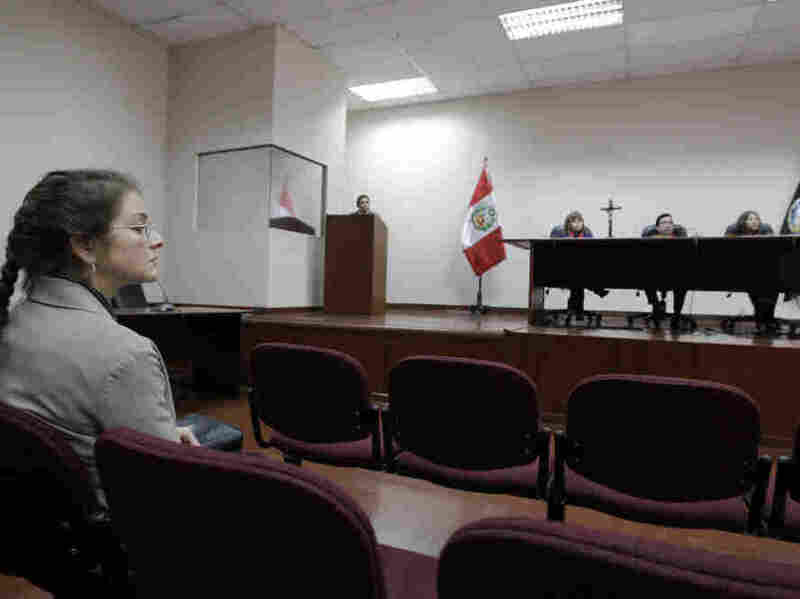 In what seems a cruel turn of fate, a Peruvian court has ordered the reimprisonment of Lori Berenson, the U.S. citizen and activist recently released after serving 15 years of a 20-year sentence for being convicted of aiding the Tupac Amaru guerilla group. Prosecutors had argued that the May ruling was riddled with errors. The 40-year-old New York activist argued she poses no threat to society and should be allowed to remain free. The ruling by the three-judge panel of the criminal appeals court was announced two days after Berenson appeared at a hearing, apologizing for her crime and asking the court to uphold her parole. The court's order would not only mean Berenson returning to prison but her one-year old son Salvador, too, since that's where he was born following Berenson's relationship with a prison guard.